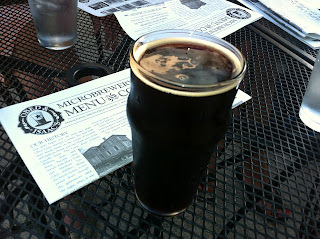 ... but the Black IPA made it worthwhile. Not as hoppy as West Coast IPAs but it was full-bodied, had a nicely toasted flavor and creamy mouthfeel: characteristics that I enjoy. Names, Names, What's in a Name?